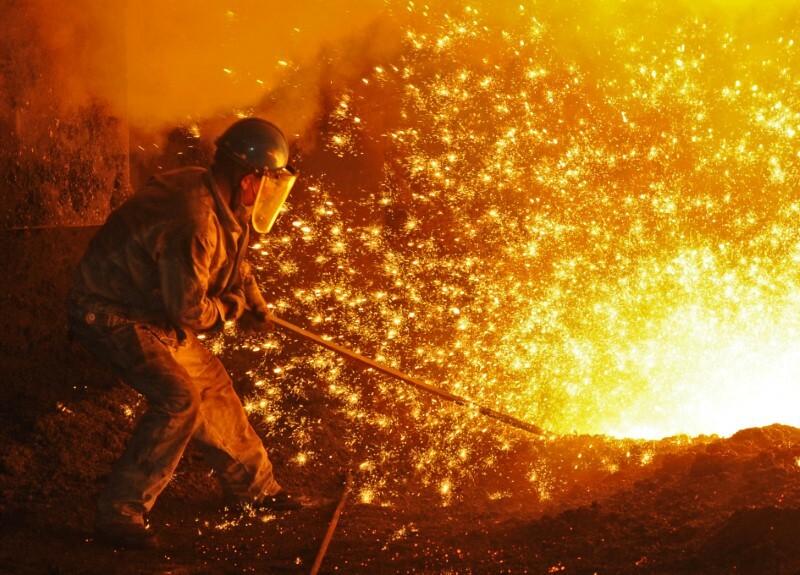 BEIJING (Reuters) – China will cut import tariffs on textile products and metals, including steel products, to 8.4 percent from 11.5 percent, effective Nov. 1, the finance ministry said on Sunday. Earlier in July, China reduced import tariffs on a range of consumer items including apparel, cosmetics, home appliances, and fitness products to fulfil pledges to further open China’s consumer market. “Reducing tariffs is conducive to promoting the balanced development of foreign trade and promoting a higher level of opening up to the outside world,” the ministry said . China’s cabinet has announced plans to cut tariffs on machinery, electrical equipment and textile products beginning on Nov. 1, as the country braces for an escalating trade war with the United States.